Named for the highest active volcano in the world, Cotopaxi Colorado has become an absolute mecca for whitewater enthusiasts eager to explore the worl-class rapids of the Arkansas. 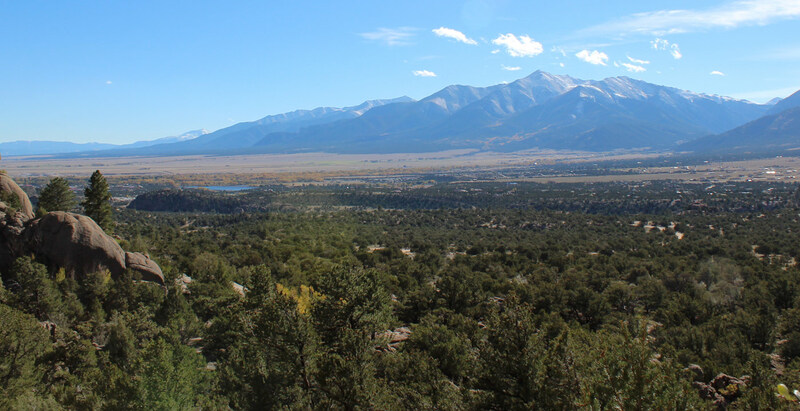 Nearby San Isabel National Forest offers up some incredibly pristine camping and hiking trails to adventure on. If history is more your passion, Cotopaxi has a rich history as a stopover for the Rio Grande Railroad, is home to geological shops as well as antique nooks and trading posts. Throughout our website you'll find the resources to make your vacation to Cotopaxi run smooth as the Arkansas River as it passes Canon City.